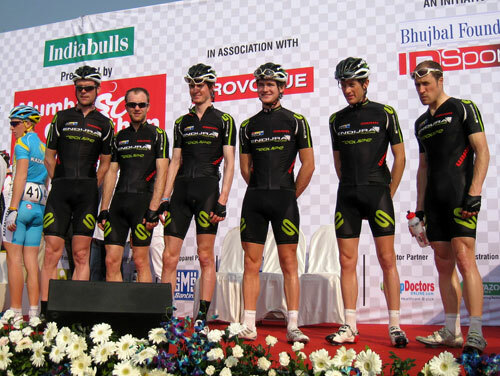 British teams Endura Racing and Motorpoint travel to London via Dubai today to close two days of racing at the Tour de Mumbai in India. 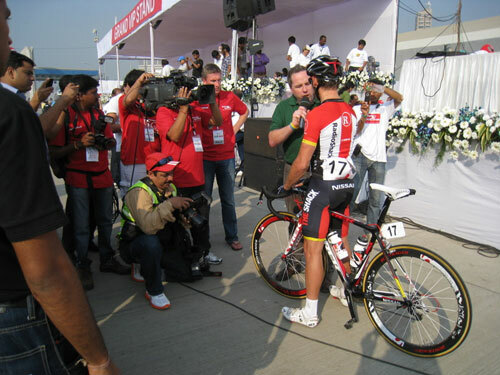 It was a success both for the race, now in its second year, and the Brits. 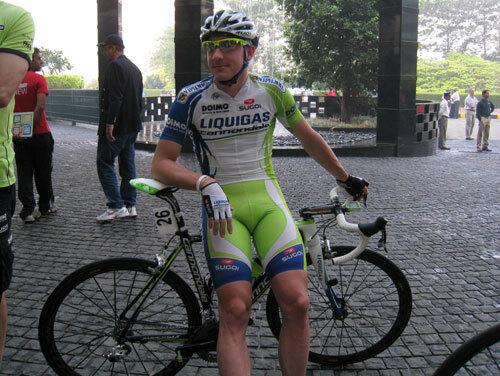 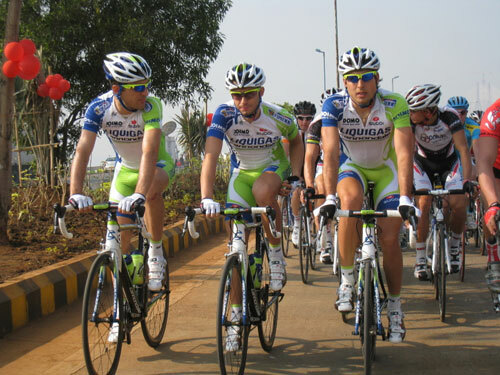 Italian Elia Viviani (Liquigas-Cannondale) won the first stage, India’s first international road race, on Friday in Nashik. 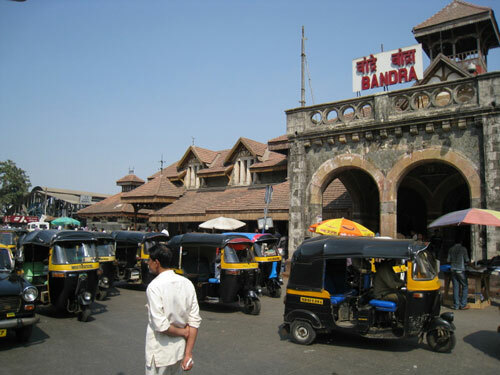 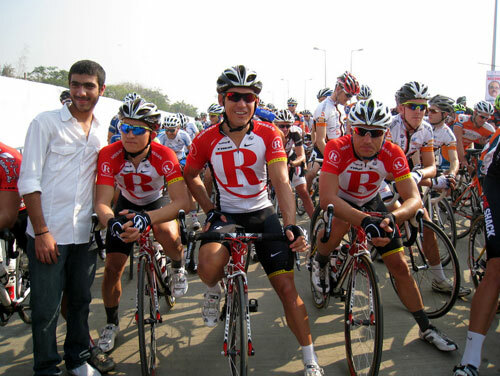 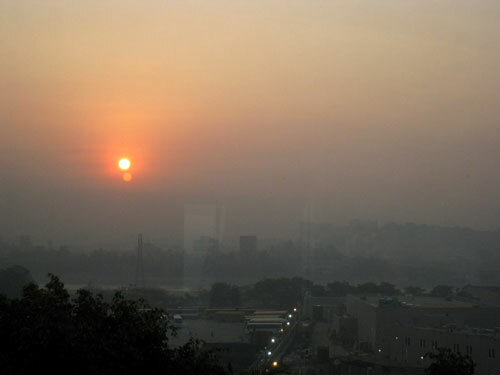 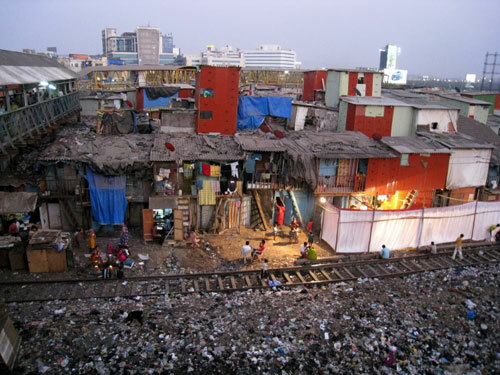 South African Robert Hunter (RadioShack) closed the race yesterday with a win in one of the world’s most populated cities, Mumbai. 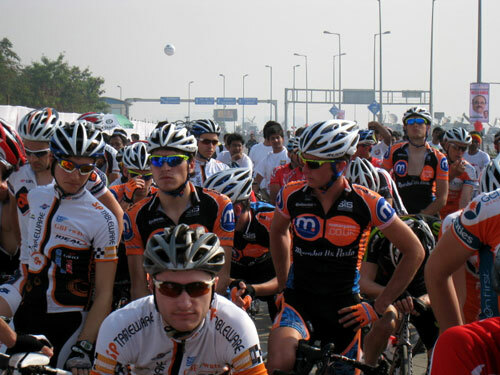 The Brits were right behind the first division riders, scoring several top ten placings in the two races. 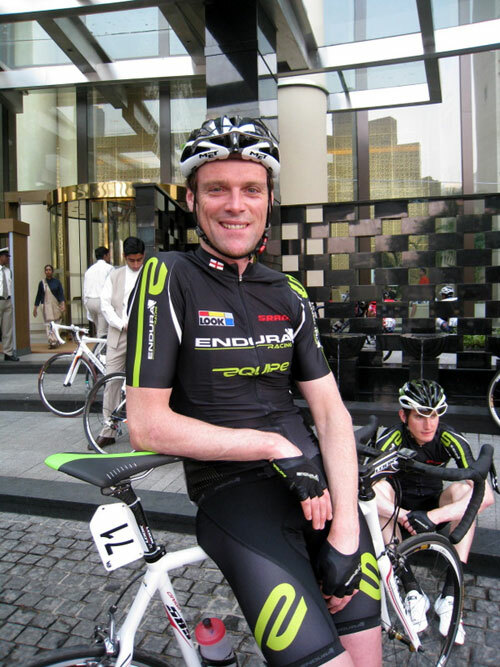 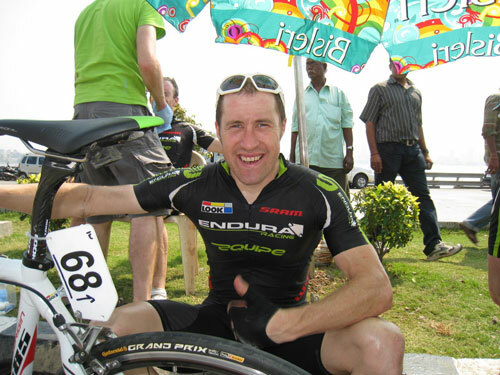 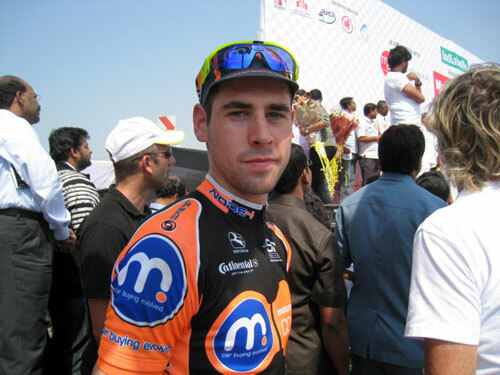 Endura Racing’s Ian Wilkinson placed fifth in Nashik and Motorpoint’s Jon McEvoy led a Brit sweep yesterday. 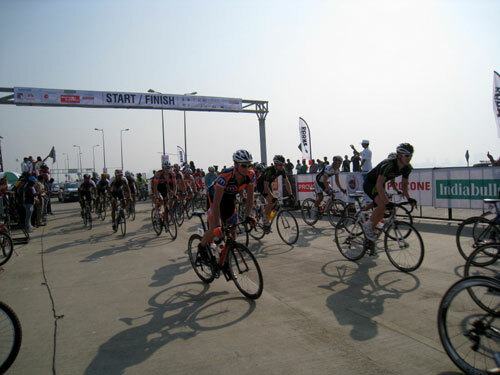 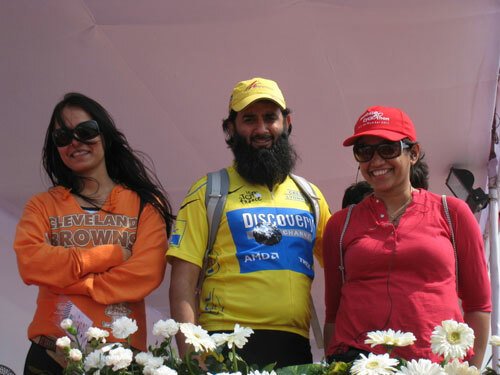 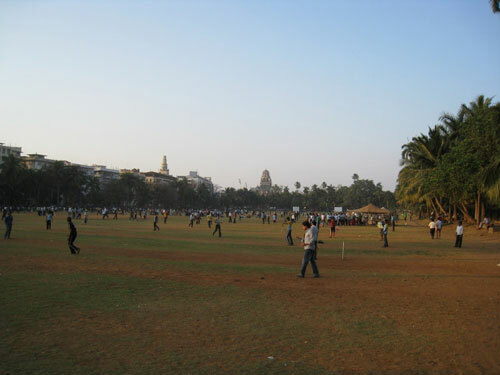 Here are a selection of photos to give you a flavour of the event.